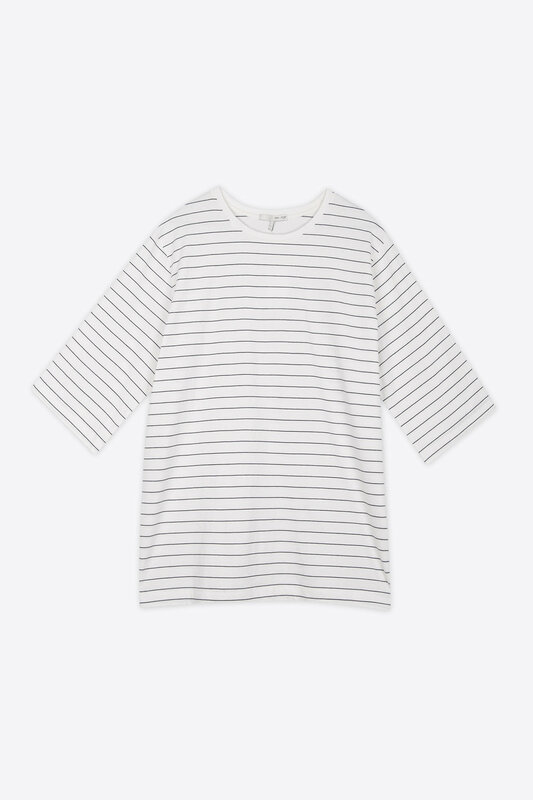 Ideal as a minimal base for layering, this versatile tee is a constant favourite excellent for yearlong wear. 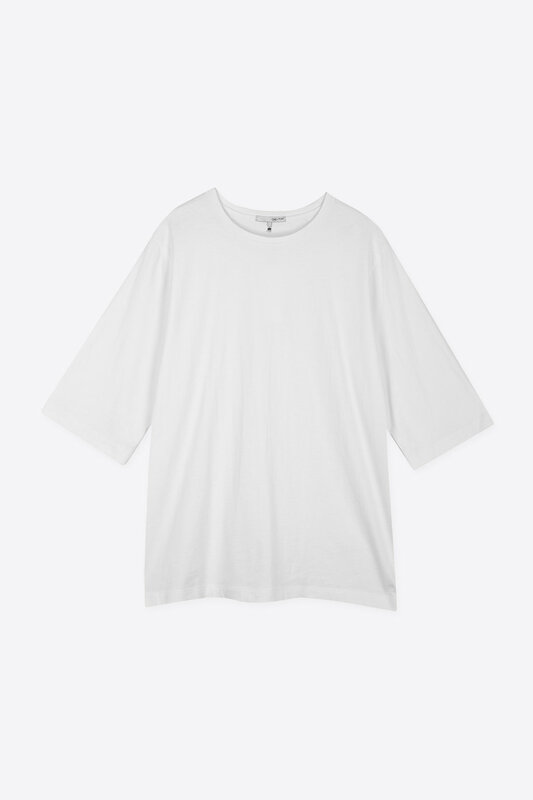 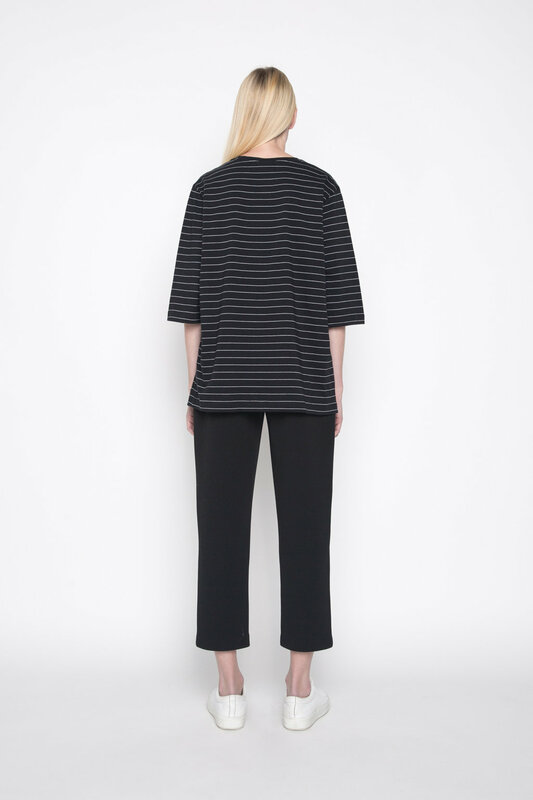 Composed of a soft to touch fabric, it features comfortable wide sleeves, and minimal crew neck design. 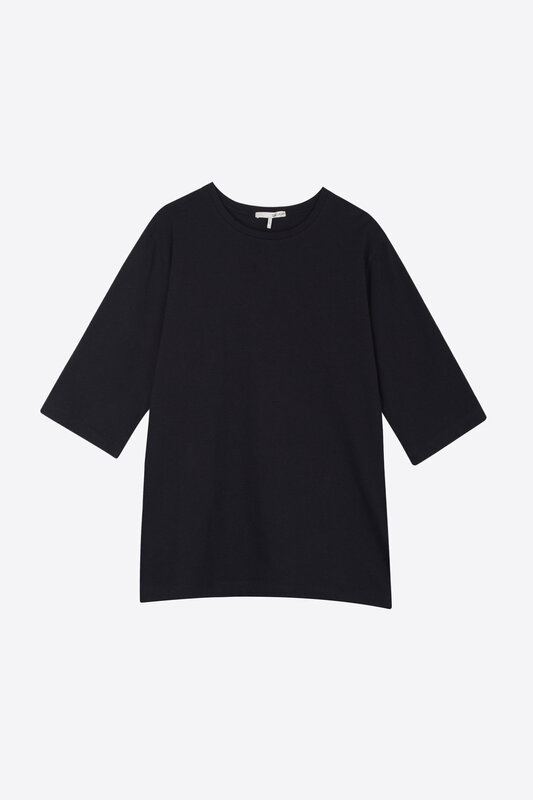 Style this piece into your go-to outfits to bring your favourite looks together.